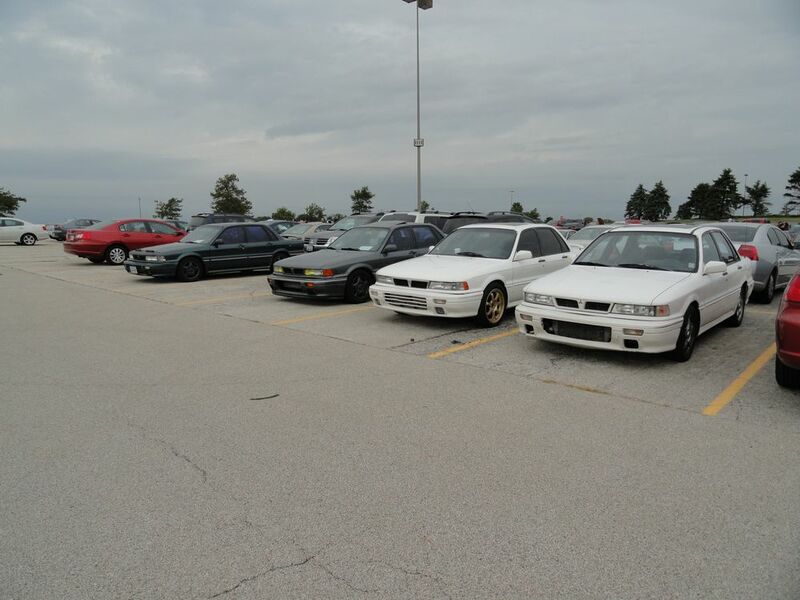 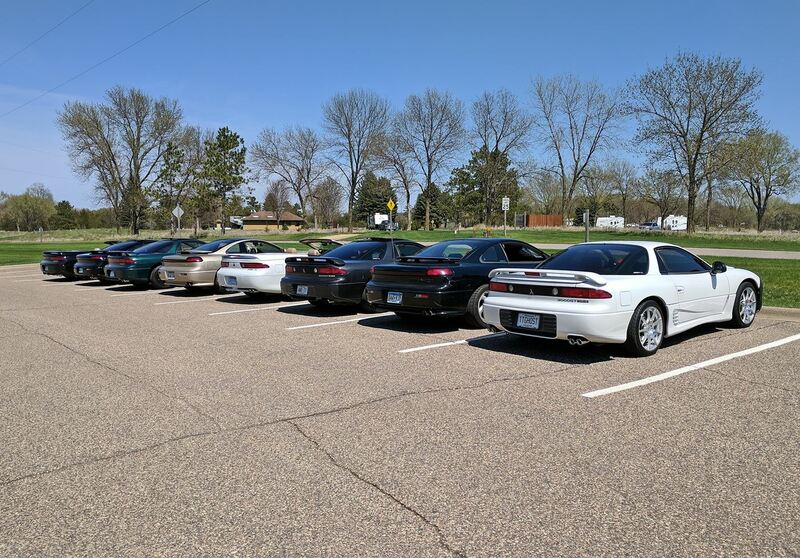 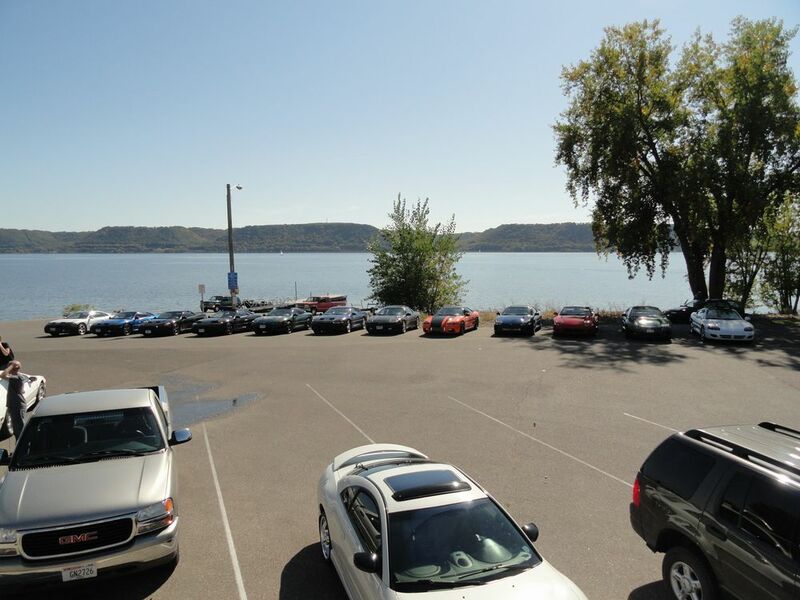 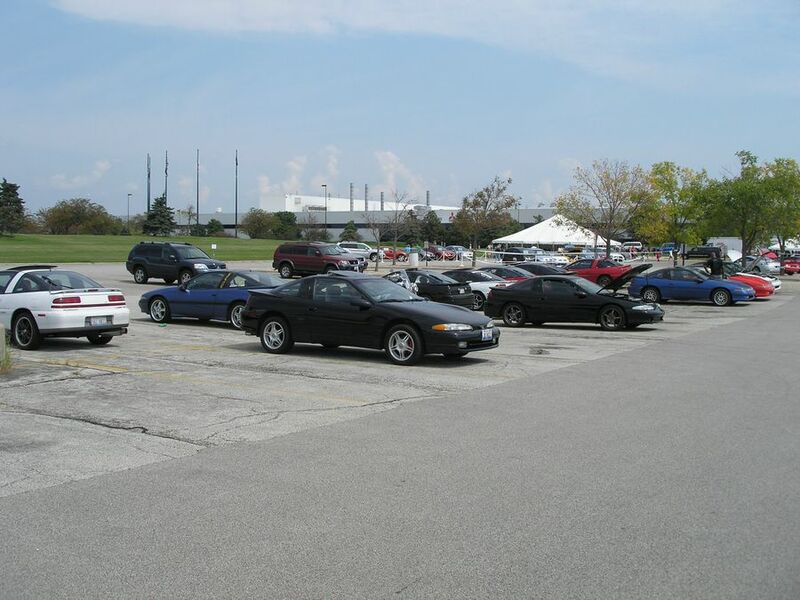 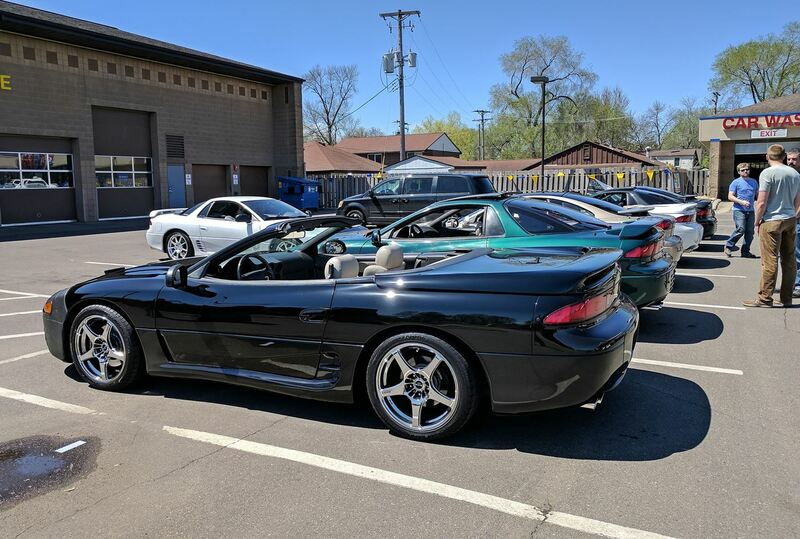 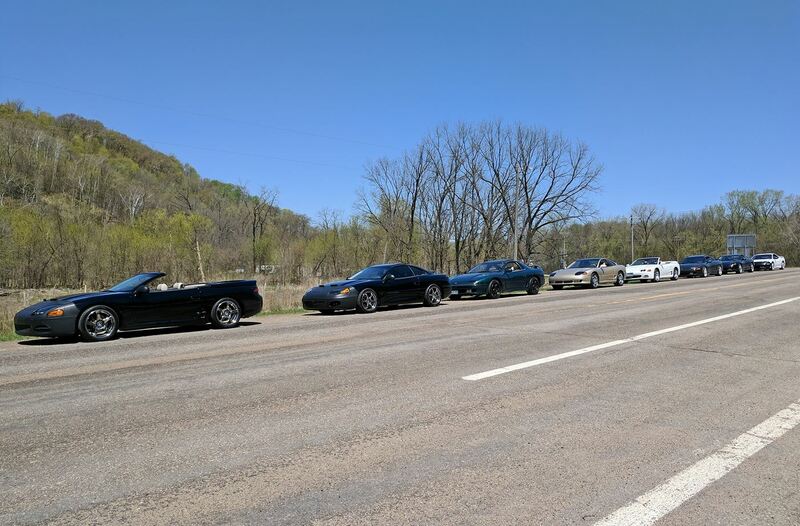 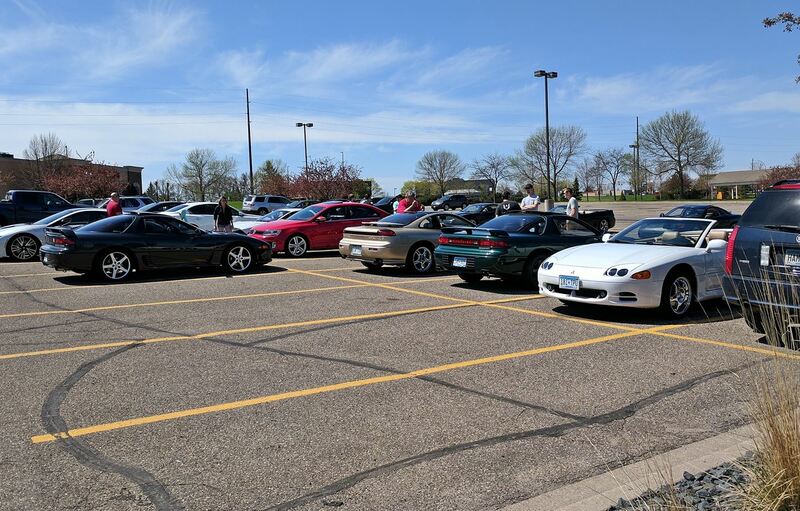 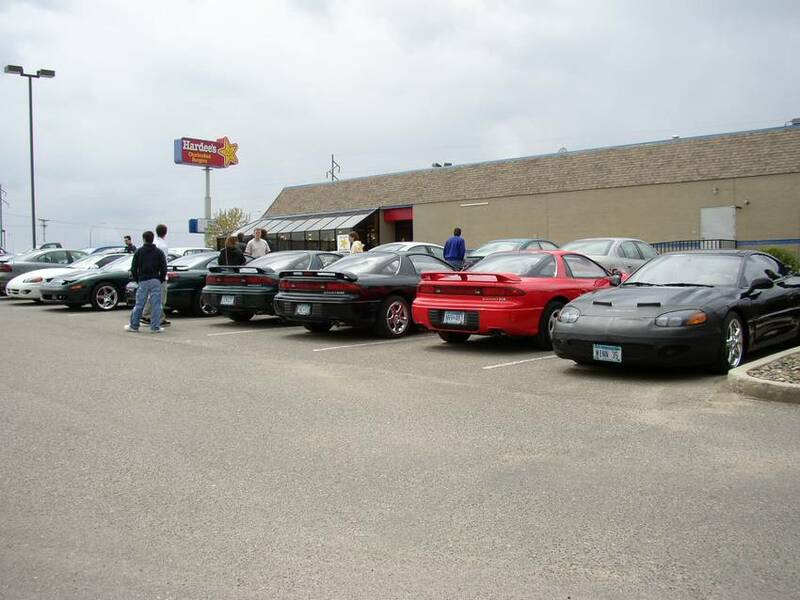 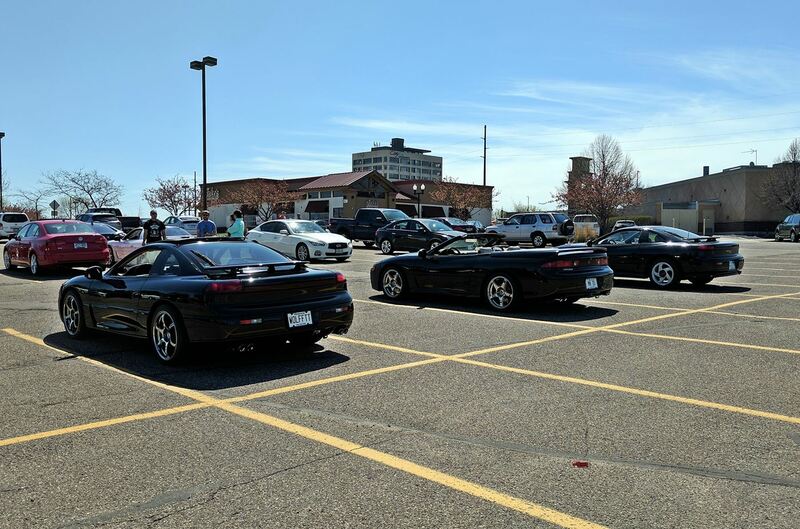 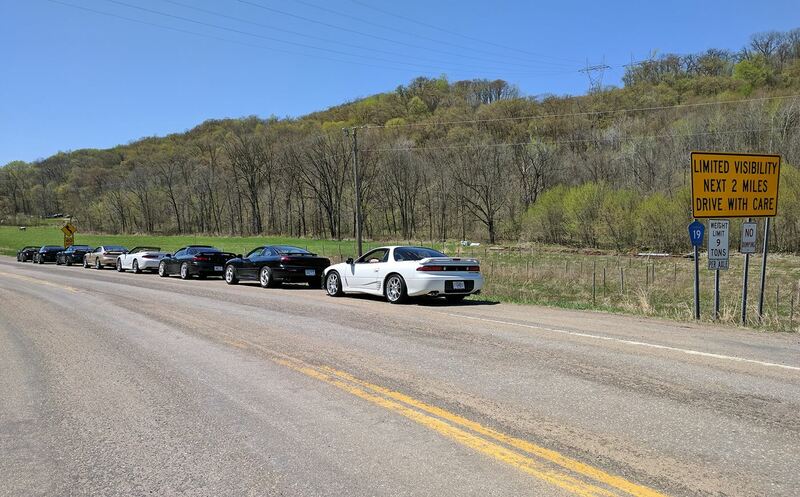 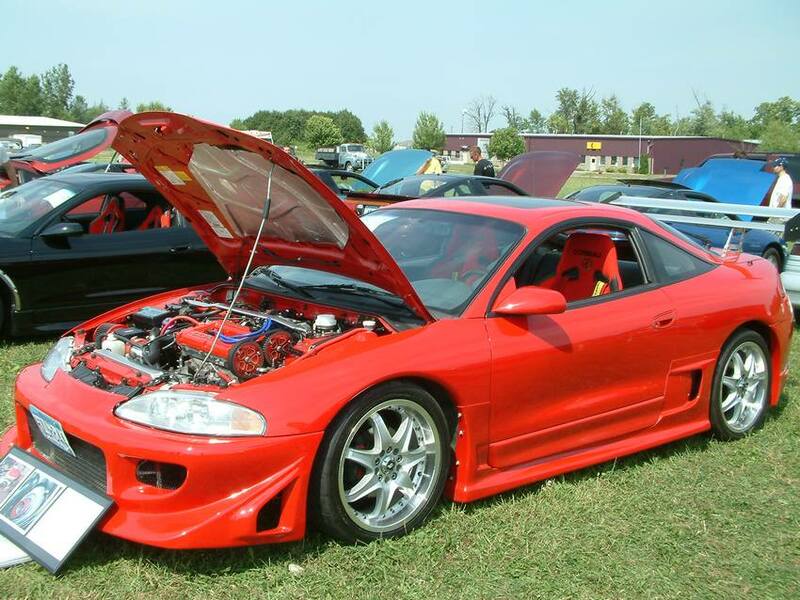 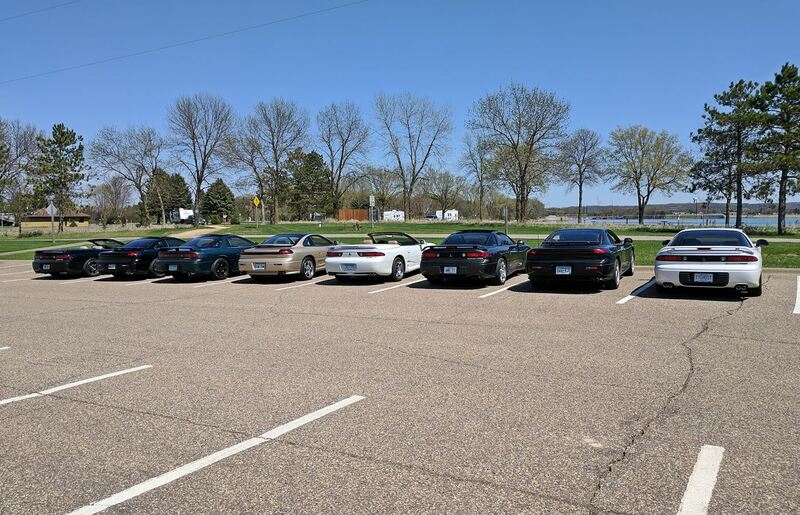 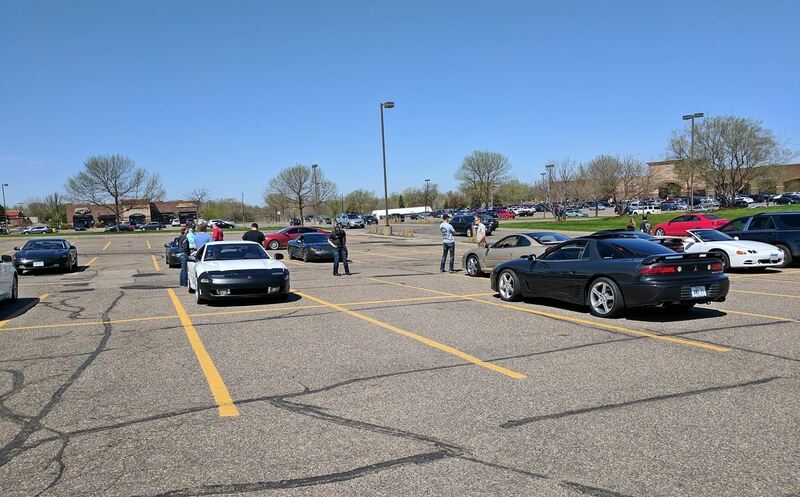 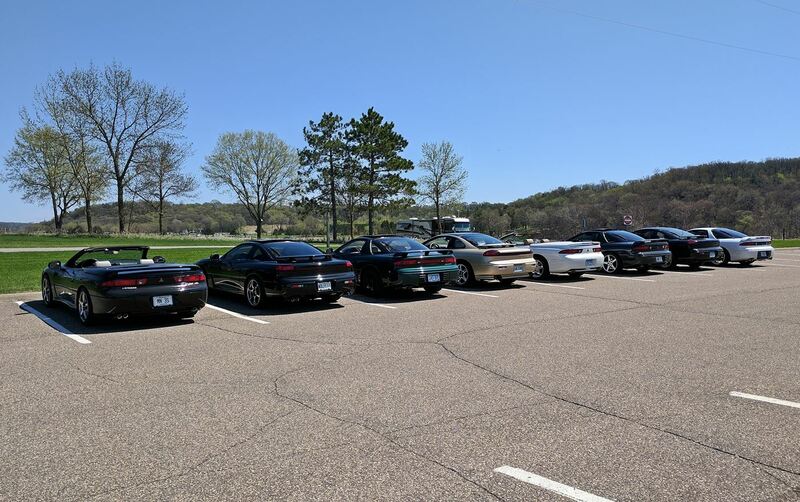 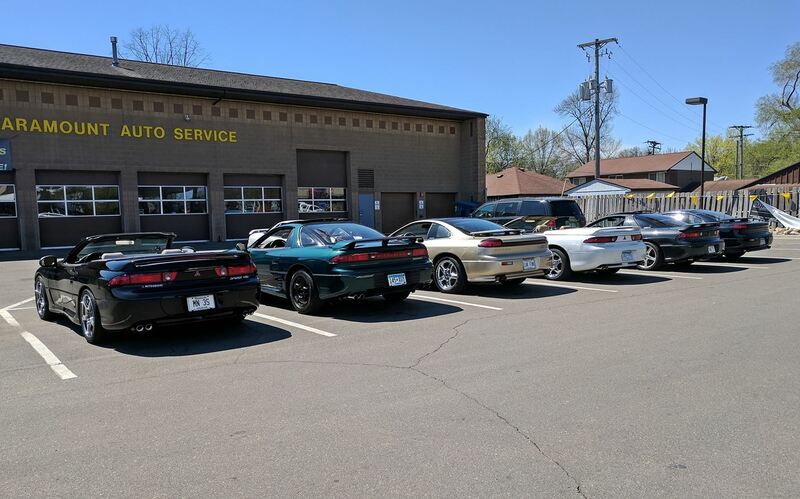 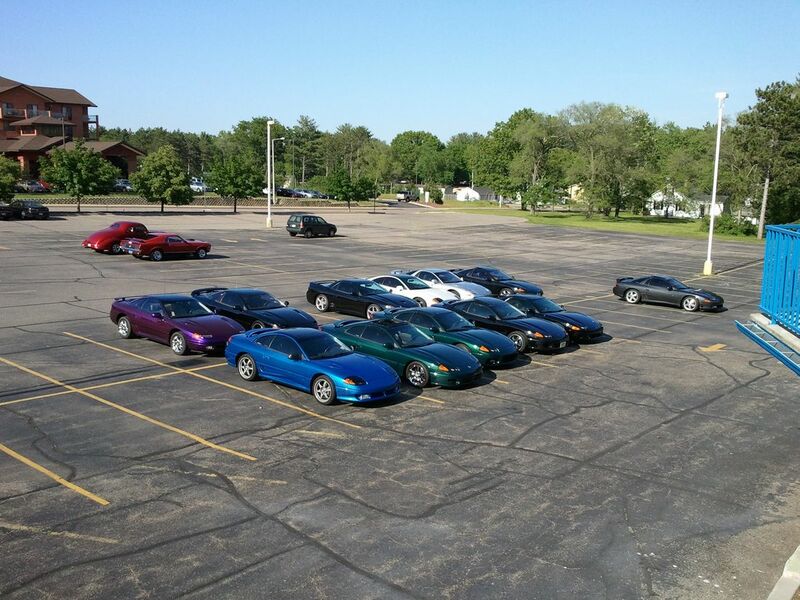 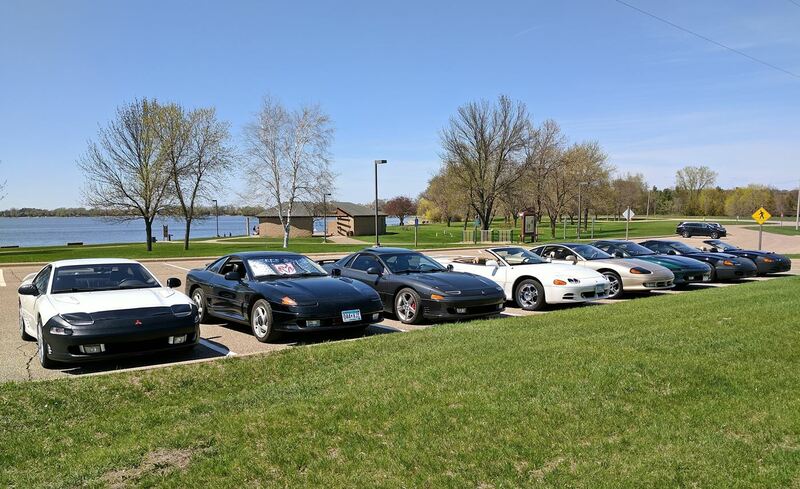 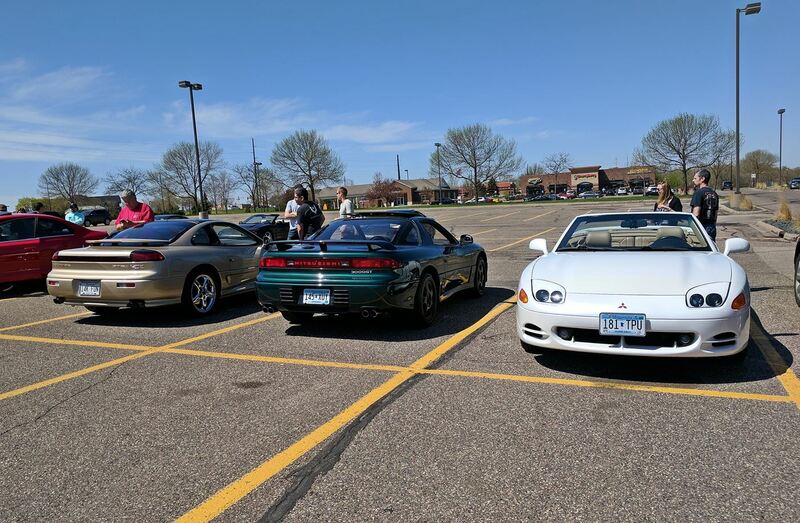 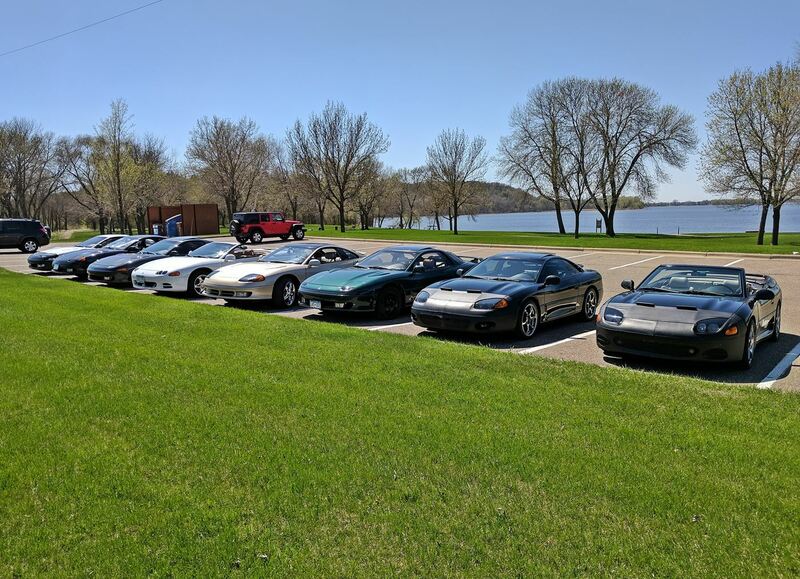 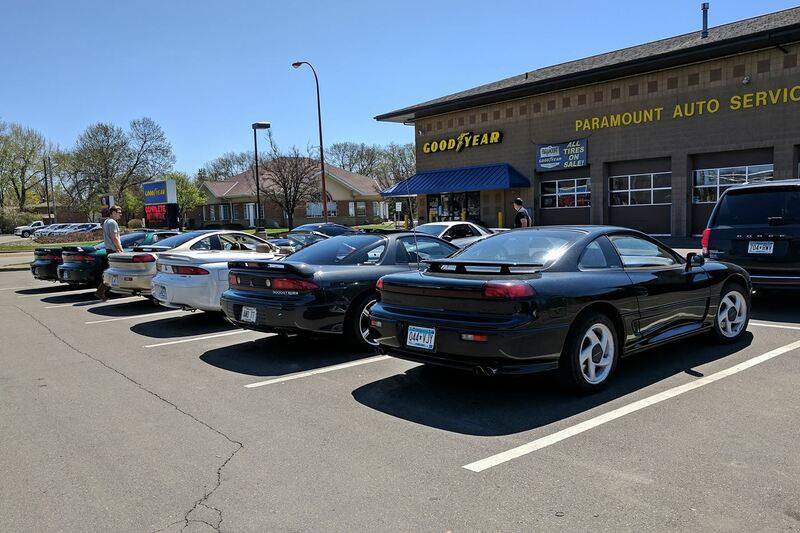 On Sunday, May 6th we took our annual Spring Cruise. 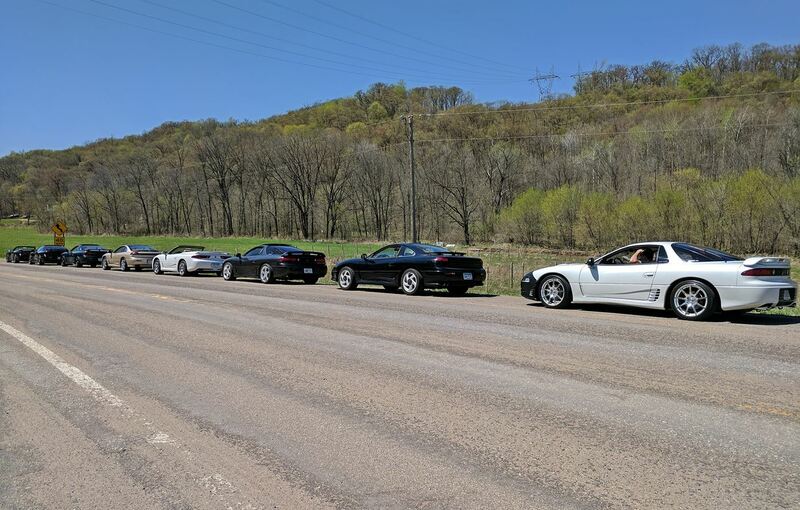 We drove from Eagan down to Cannon Falls. 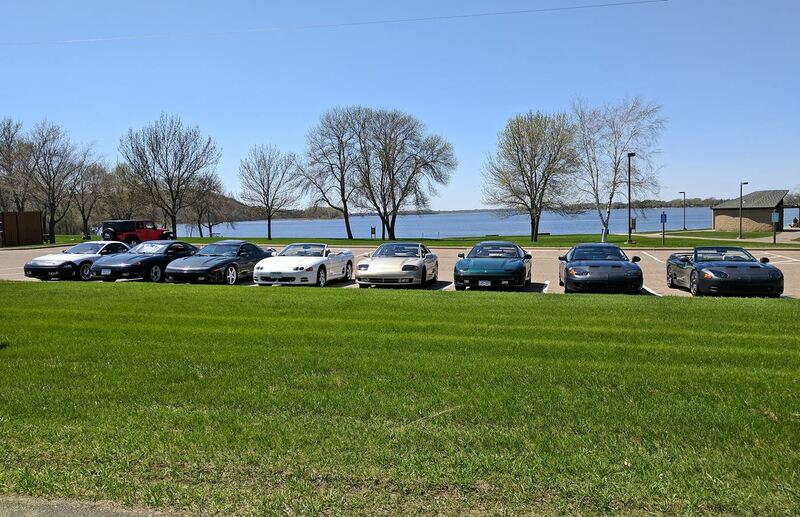 We had some great weather and ate at the park at Lake Byllesby. 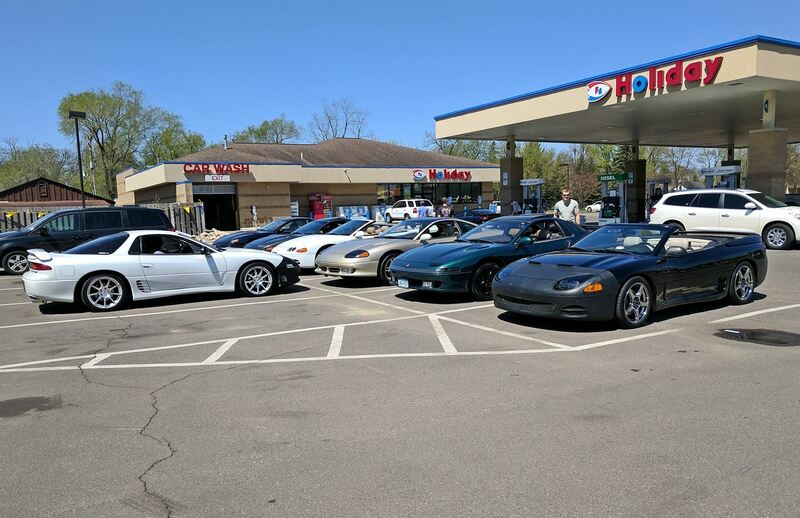 Thanks to those who joined us.